Jump aboard the mini-submarine Odyssea as it explores one of the greatest mega reefs on the planet – Ningaloo Reef! Our 180-degree dome theatre will take you on an immersive, underwater tour of one of one of Western Australia’s greatest natural wonders. 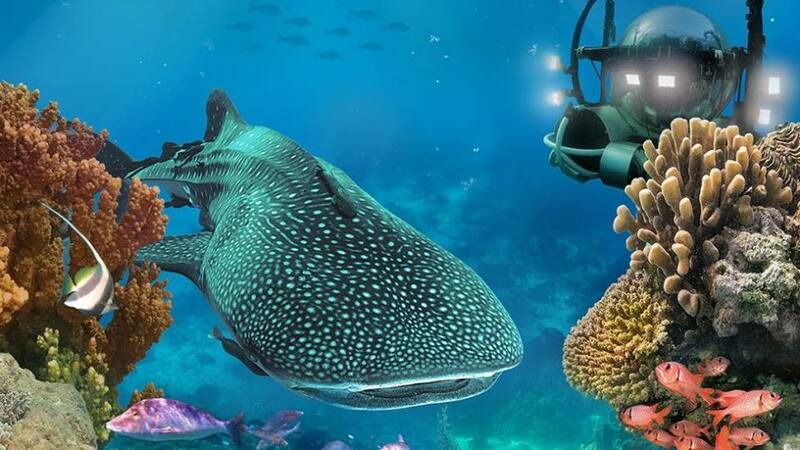 Witness this unique and diverse ecosystem, including the annual mass coral spawning and the interconnected arrival of the biggest population of whale sharks. This world premiere experience opens Friday 28 December at the WA Maritime Museum. Tickets can be purchased online using the below link or by calling 1300 134 081.